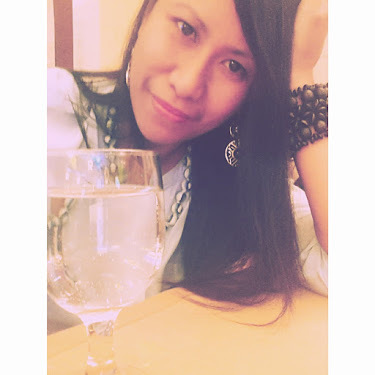 I'm not exactly a techie but I've been a smartphone lover since I got into blogging. I thought back then that I could't manage to write a post with just a phone. Tapping on the small keyboard of a phone to compose a minimum of 200 word article seemed an arduous task to do without the aid of a mouse and a huge screen. 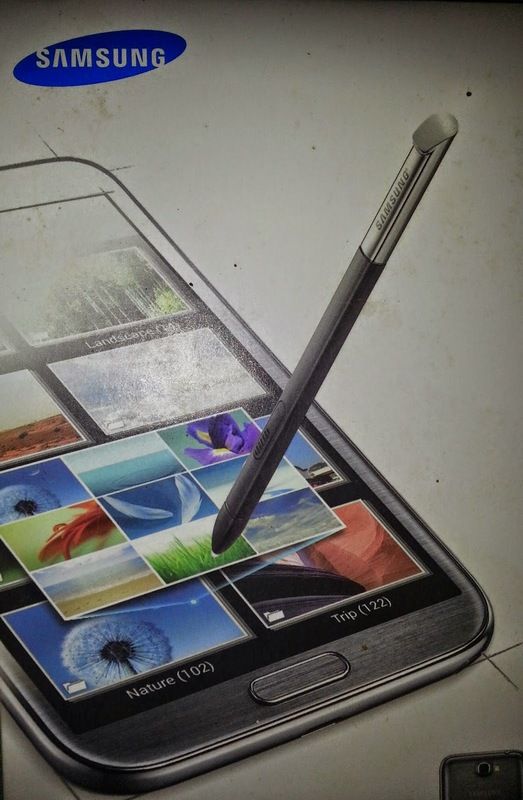 But things changed when I got myself a Samsung Galaxy Note II GT N700. I know better versions have come out of the market yet as far as my own phone unit is concerned after a major glitch about its battery pack weeks ago which I simply replaced, it's working again in full swing. You'll be struck by an idea to write while stuck in traffic or hanging out at the park or simply waiting for your turn on queue. It's easy to just tap on the letters on your phone and begin composing before your inspiration flies away! 2. It's camera allows you to snap precious moments! Gone are the days when you need a separate camera to take photographs. Smartphones now also have the capacity to capture stunning images which you get to edit as you wish, save automatically with your google account, dropbox etc. linked to your phone! 3. Sharing your work on social media is easy as 123! Receiving and replying to e-mail messages is also a breeze as well as managing your financial accounts using your bank's mobile app. I personally have GLOBE TELECOMMUNICATIONS to thank for their great service. I am a loyal customer and a happy one. I could get in touch with the rest of the world 24/7 with my smartphone's strong internet connection anywhere. psssst, at first i thought it was a sponsored post. hehehe! galing galing mo mag-review ng product!